What’s New: Today in New York City, Microsoft announced two new Surface devices: Surface Pro 6 and Surface Laptop 2. Versatile, lightweight and powered by 8th Gen Intel® Core™ processors, Surface Pro 6 and Surface Laptop 2 deliver more speed and greater performance than before. What They Offer: Both devices deliver uncompromising performance, run full Windows 10, and offer extended battery life for all-day work and play. 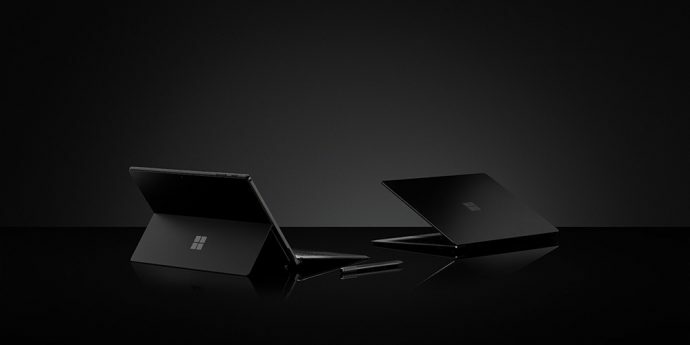 The Surface Pro 6 and Surface Laptop 2 also now feature a sleek new color option, a classic matte black (above) for professionals, entrepreneurs and creatives, alike. Why Intel-Microsoft Together Matters: Intel and Microsoft are truly better together. 8th Gen Intel Core processors deliver exceptional performance, immersive entertainment, and simple convenience, making them a perfect fit for Surface Pro 6 and Surface Laptop 2. 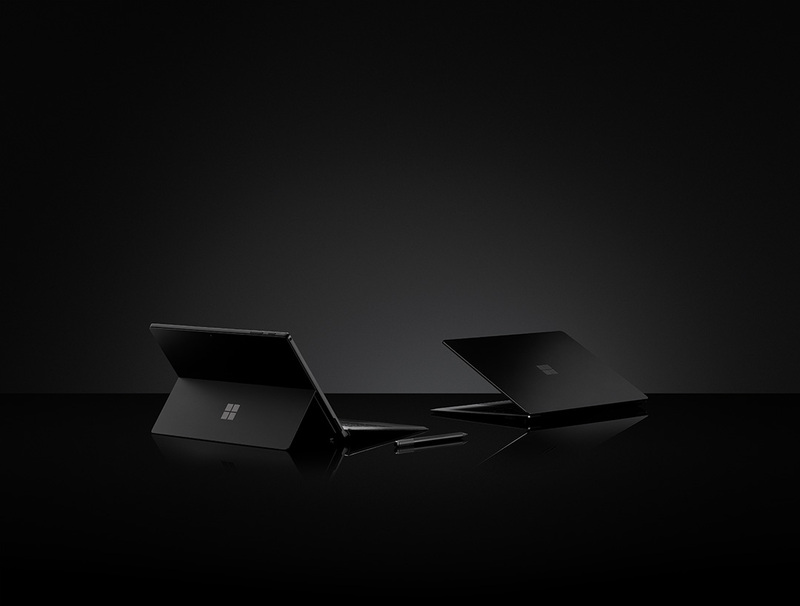 Read more about the Surface Pro 6 and Surface Laptop 2 with 8th Gen Intel® Core™ U-Series processors (i7-8650U, i5-8350U, i5-8250U) on the Windows Blog or pre-order the devices on the Microsoft Store.